When I was getting this product, I thought that I was going to get disappointed because I am a big fan of the beauty blender. After trying it, I was surprised that I actually liked it. 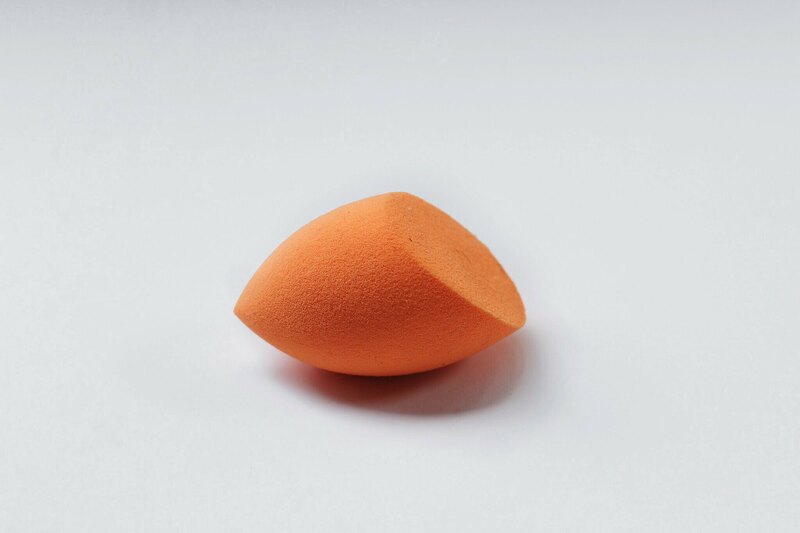 I still think that the beauty blender is better and it will give you a more flawless finish. But if you don't want to spend P1000+ ($20) on a sponge, this is a good dupe! One of the things I don't like about RT's sponge is that it absorbs so much of the product, I suggest you use a flat foundation brush first then use the sponge after. 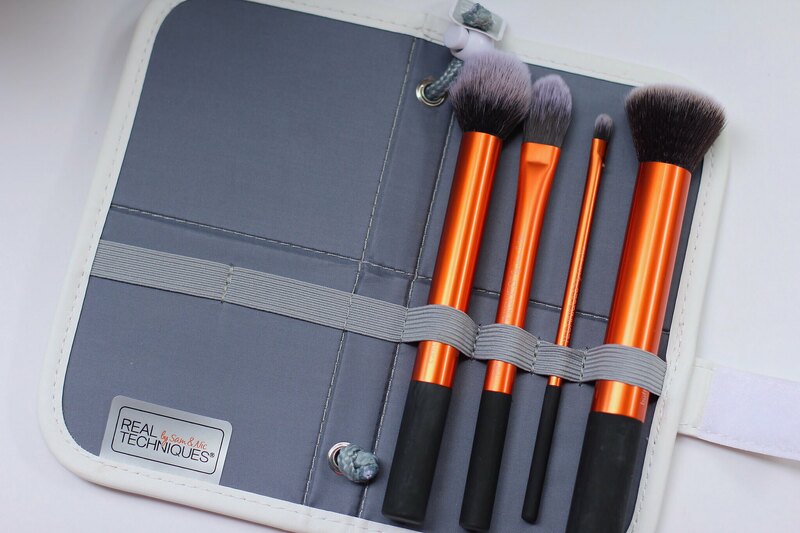 Love how I can put more brushes in the case and I can definitely use this for traveling! 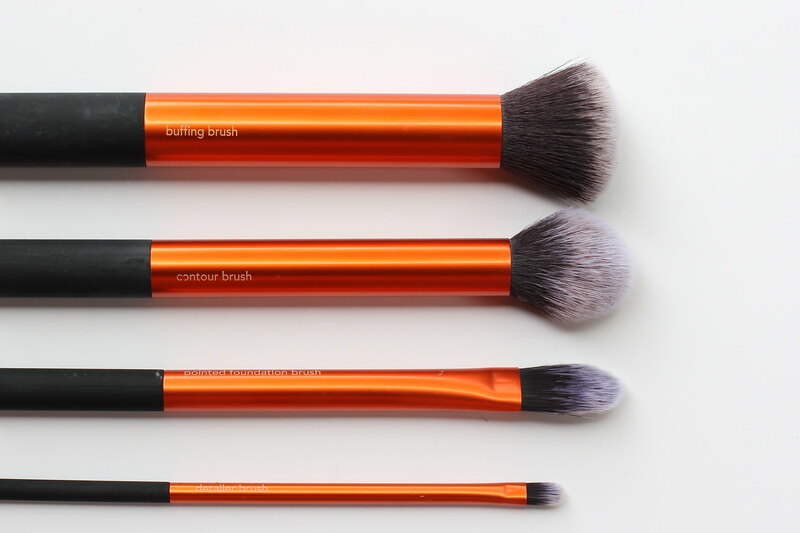 I actually got this set mainly because of the buffing brush - I've been looking for a brush that I can use for my MAC Studio Fix and a buffing brush apparently works best with mineral and powder foundation. 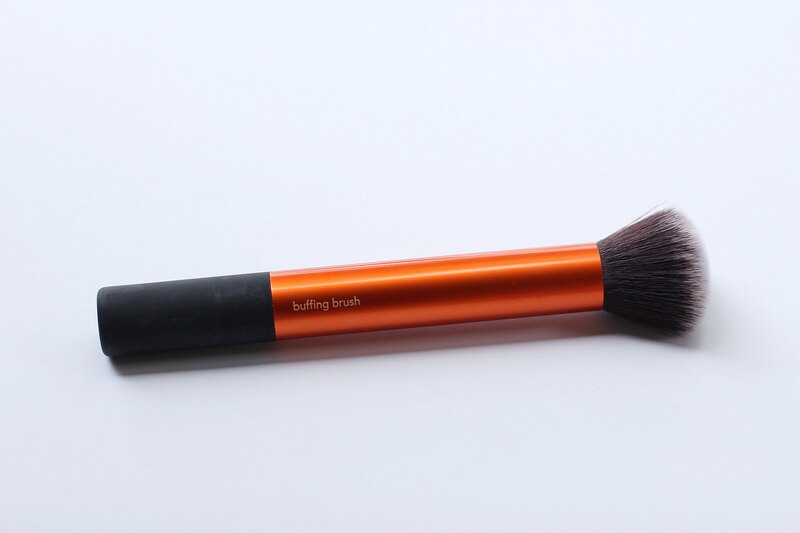 You can also use this with liquid foundation if you want to have a more natural-looking finish look. I wanted to get the sculpting brush but it's sold out in Sephora. I've been obsessing with contouring and I wanted to try RT's take on this one, so this is another reason why I got convinced to get the core collection set! 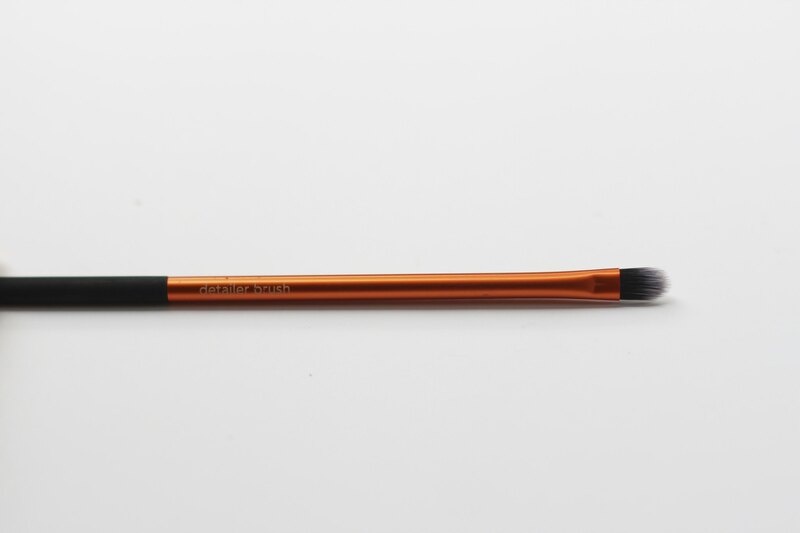 I like how the brush is not too thick and it's perfect to get into the hollows of your cheek and create a more defined contour especially for people who have a small frame size just like me. I've been using the MAC 109 brush for years and I think I actually like this one better! 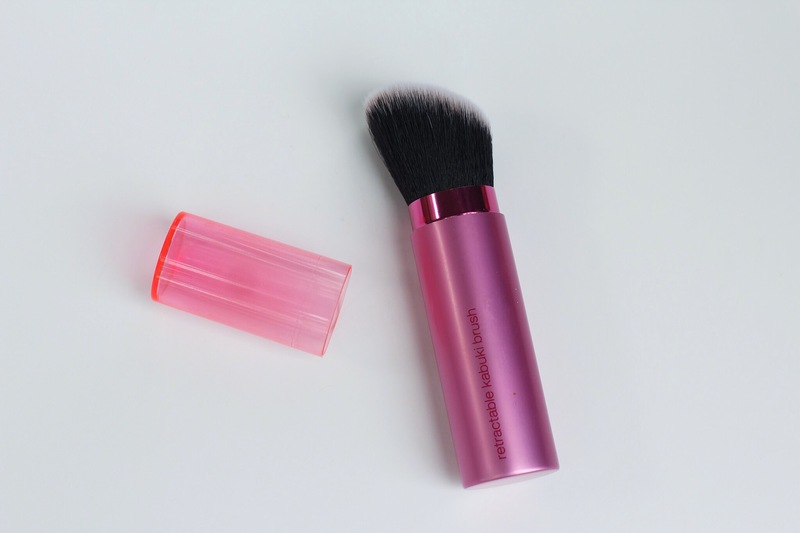 You can also use this to set your under eye concealer with a loose powder. So far I've been liking all of the brushes but this one is definitely I liked the least. I liked it more for concealing my under eyes than using it with foundation. This is used for concealing problem areas (such as pimple, dark spots, etc. ), under eye concealer (which I think is too small) and lip brush. With its really small size, I prefer using this to conceal my brow bone and the corners of my lips. I LOVE LOVE LOVEEE everything! The bristles are so darn soft that I just wanna powder my face the whole day. 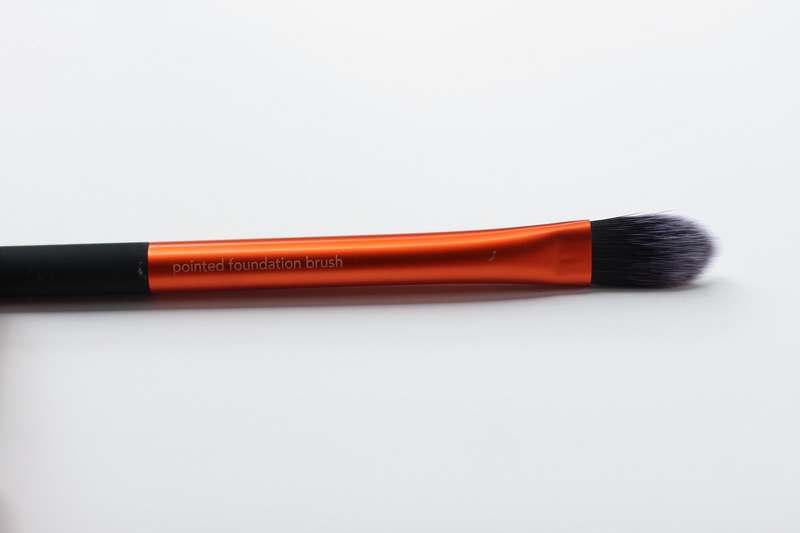 I love the fact that it is retractable and you can control how dense you want your brush to be. 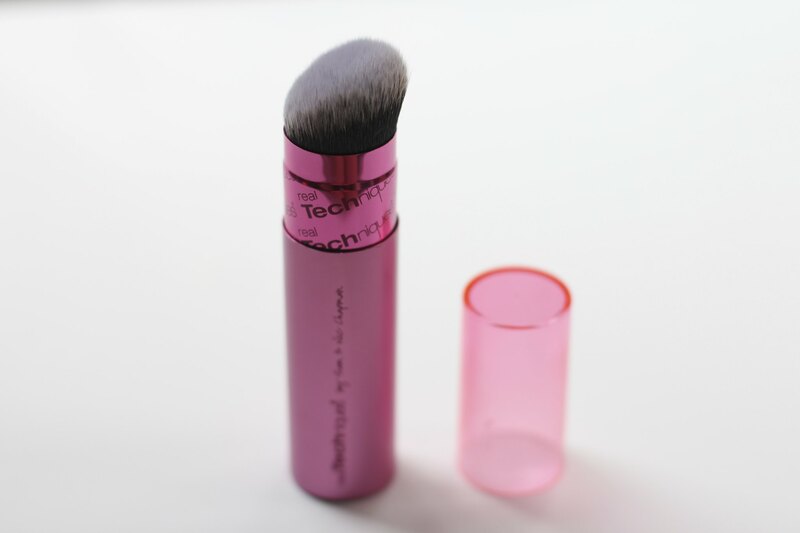 You can use it for contour, blush and bronzer. 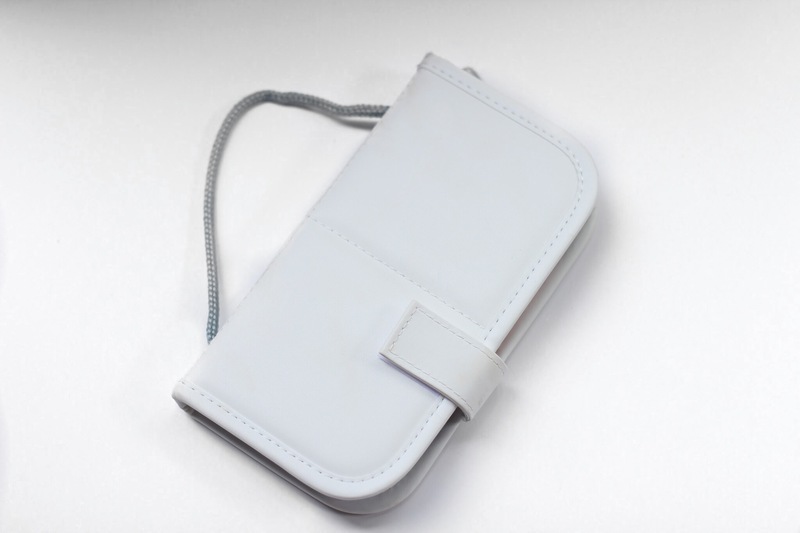 In the photo below, I adjusted the pink metal sleeve so I can use it for contouring. 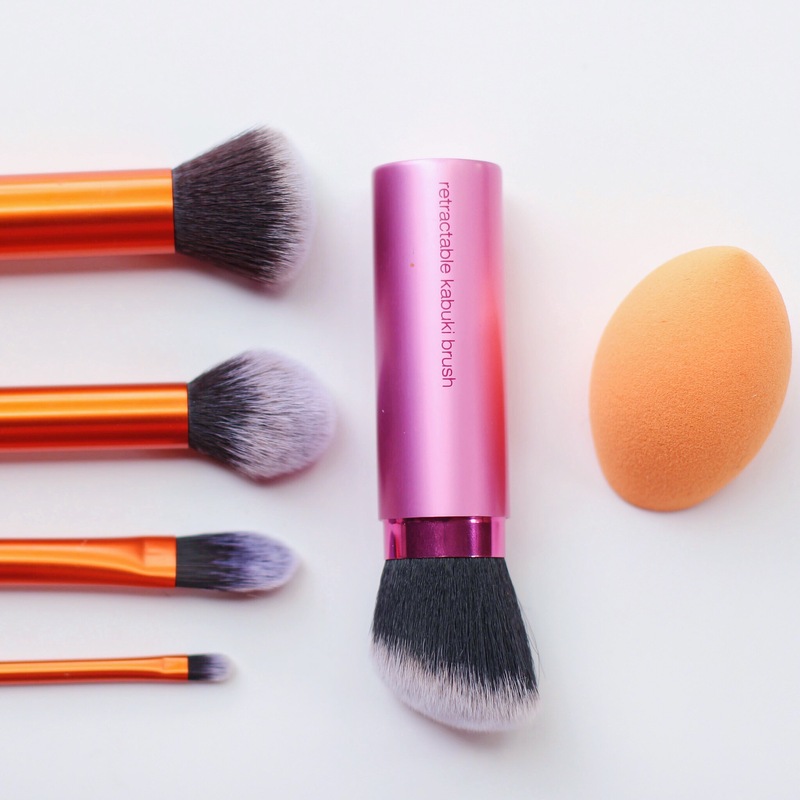 I always bring a powder brush with me and this is just perfect. Final thoughts: I'm definitely impressed with Real Techniques' brushes. 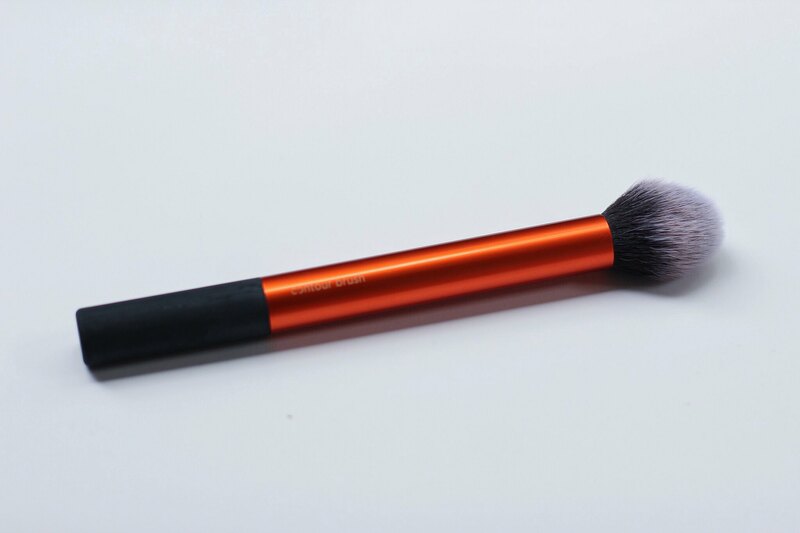 They use synthetic hair in all their brushes and they feel so soft and good on your face. Most of their brushes are more or less half the price of high end brands and you definitely get more than what you pay for. I can't wait to try other RT brushes soon! Have a good day! Your articles are very useful. I'm so grateful for all that you've done. It's very kind of you to share your insight. Many viewers like me fancy your writing.